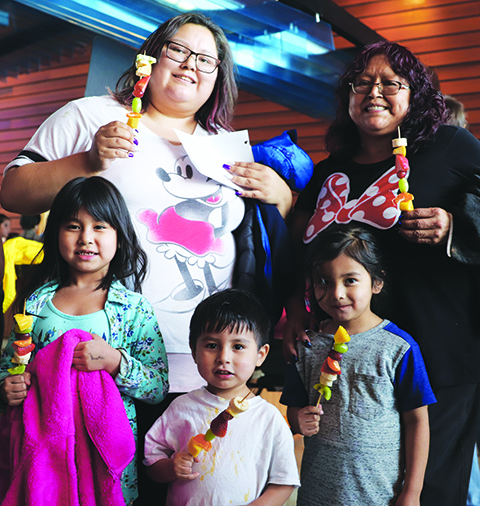 School groups visit Hibulb Cultural Center (HCC) frequently to receive an educational tour of the 23,000 square foot facility dedicated to collecting and enhancing the traditional cultural values and history of the Tulalip Tribes. These school group tours always start in the HCC longhouse with a brief video presentation that introduces the legacy of the Tulalip people to students with minimal knowledge of Native peoples in general, let alone specific knowledge about the successors in interest to Snohomish, Snoqualmie and other tribes signatory to the Treaty of Point Elliot. However, once a year when then the 3rd graders from Quil Ceda Tulalip (QCT) Elementary have their school tour the script is a bit different. 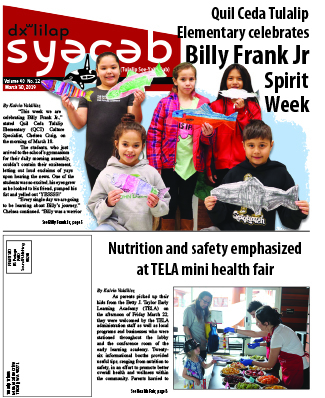 These particular 3rd graders do have knowledge, an inherent history, and personal experiences galore with what it means to be a Native American citizen and Tulalip culture bearers. 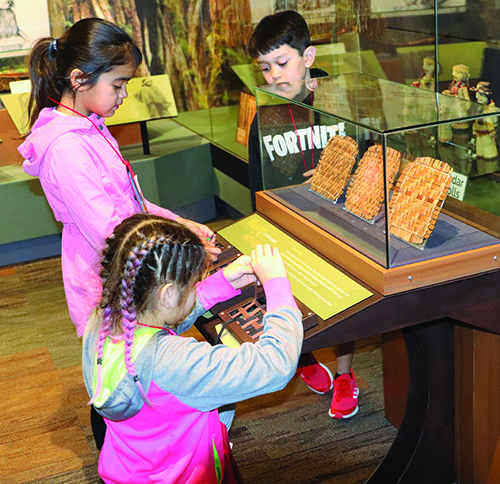 For Quil Ceda 3rd graders, their museum tour is less new information acquisition and more reinforcement of a history they breathe life into every day. 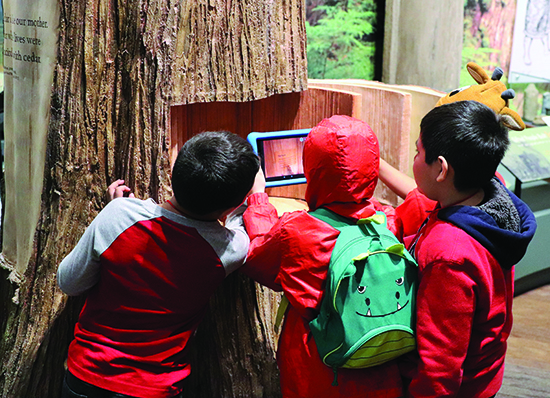 “We have a partnership with Marysville School District and the Indigenous Education Department to bring in every single 3rd grade class within the district and give them a museum a tour,” explains Mary Jane Topash, HCC Group Tour Specialist. “The Quil Ceda tours are unique because for a lot of the students it’s their own family history being exhibited, which means my tours with them are different. I can play off their background knowledge and personal histories they have as tribal members and growing up Tulalip. From teachings of the cedar tree to lifeways of salmon, HCC exhibits echo traditional values many of the QCT students have heard and experienced many times over during their young lives. Of course that doesn’t mean they no longer get super excited to showcase their natural skills with a cedar weave, yarn pattern, or fish net…because they certainly do. Young tribal members were seen routinely schooling their non-Native counterparts on what certain exhibits were really about. In some exhibits there is an option to hear narration in either English or traditional Lushootseed. Many of the kids didn’t hesitate to choose Lushootseed, making their teachers very proud. While learning from the wool exhibit, the kids were hyped when they saw the puppet theater setup. Many took the opportunity to use their imagination and do creative storytelling all on their own with the puppets available. 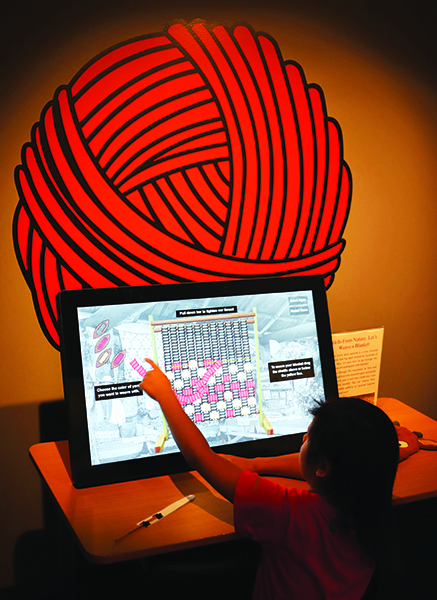 Also in the wool exhibit is a digital touch-screen game that teaches weaving basics in a comfortable setting today’s children are most used to. The interactive nature of such exhibits made learning all the more easier, while still holding the rambunctious groups attention. 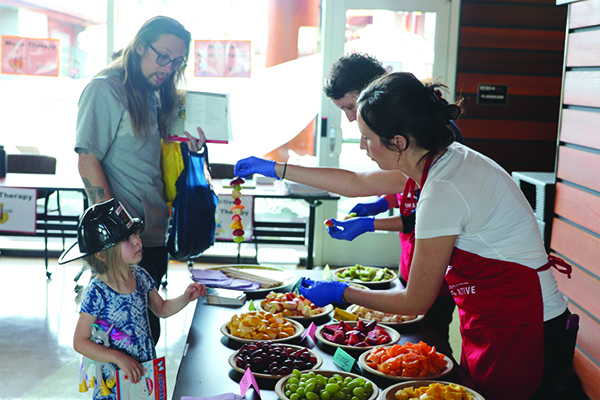 “With many of the Quil Ceda third graders being Tulalip tribal members, we stressed the important and significance of our lifeways while exploring our canoes, cedar collection and life cycle of salmon exhibits,” shared museum assistant Cary Michael Williams. “We got into our 1855 treaty and explaining its importance to our everyday life today, and how our treaty rights allows us to live our culture. The foundation of their Quil Ceda education allowed the four 3rd grade classes to use Hibulb educational spaces in an engaged and interactive way. 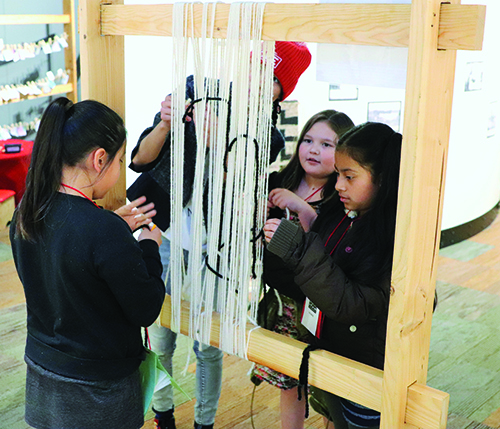 Drawing from their own experiences and family history, students demonstrated traditional skills like fish net tying and cedar weaving, while practicing Lushootseed words to connect with various exhibits. 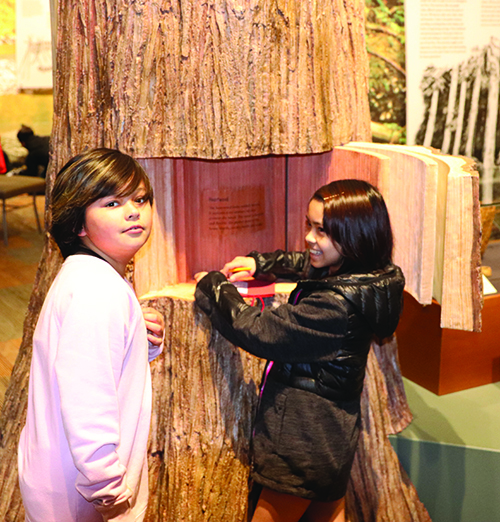 Witnessing them interact with exhibits and cultural items with an innate understanding that required zero explanation is proof the next generation of culture bearers will have much to add to Tulalip’s history of resiliency and self-determination. One ancestral teaching is that ‘everyone comes from a great people.’ In a recent symposium hosted at the Hibulb Cultural Center on March 2, entitled Interwoven Oral History Project: The Blended Heritage of Nordics and Native Peoples, guests heard stories, memories, experiences, and shared values from a panel of individuals who are descended from Nordic and Native American ancestry. 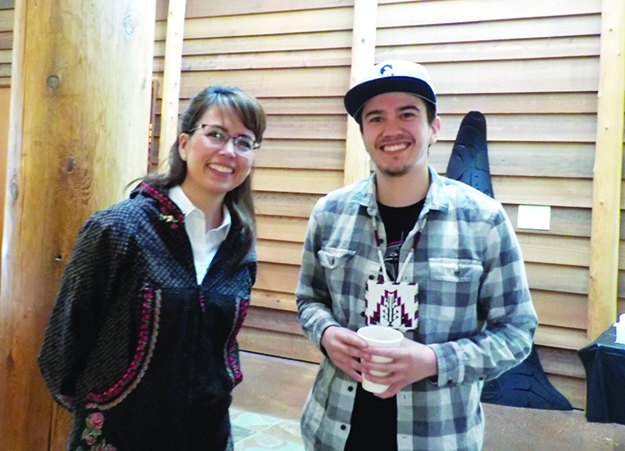 Panel member Odin Lonning, an award winning Tlingit artist with Norwegian ancestry, said it is another way to remember our ancestry and be proud of the lands we come from. Moderated by Fred Poyner IV, the collections manager of the Nordic Museum, this was the second symposium in the series. 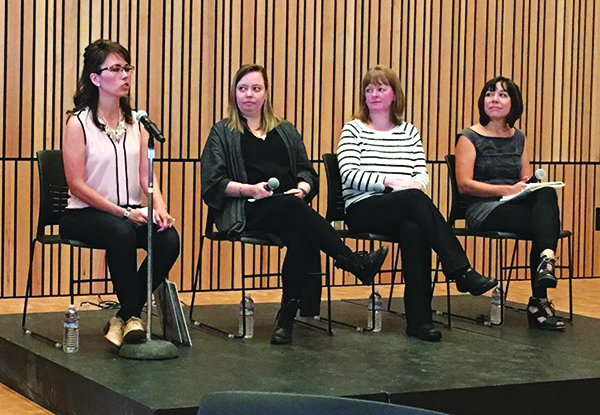 The first was held at the Nordic Heritage Museum in Seattle on September 15, 2018. Tessa Campbell, lead curator for the Hibulb Cultural Center, participated as a panelist for that symposium. The Nordic Museum is the largest museum in the United States to honor the legacy of immigrants from the Nordic countries of Denmark, Finland, Iceland, Norway, and Sweden. The Interwoven Oral History project began in 2016 when the Nordic Museum expanded an oral history program to record the stories of individuals who share Nordic and Native American ancestry in the Pacific Northwest. It is an active outreach program to multicultural audiences, as well as an archive for recording blended-heritage histories. Several practicing artists were interviewed, including Tulalip carver Steven Madison who also has Swedish ancestry. Panelist Gwen Whiting, lead curator of the Washington State Historical Society with White Mountain Apache and Swedish ancestry, said programs like this can help folks find their identity and knowledge about their culture. Fellow panelist Richard Hanks, a retired professor of American Indian History at the University of California Riverside and president of the Floyd Norgaard Cultural Center in Stanwood compared culture to the ripples of a rock dropped in water, the first ripples being your family, and then a wider community, and then a society. As folks grow, they understand their identity through culture, geography, and choice. The discussion of tribal identity with Nordic identity served as a common thread for all the interviews and panelist review. 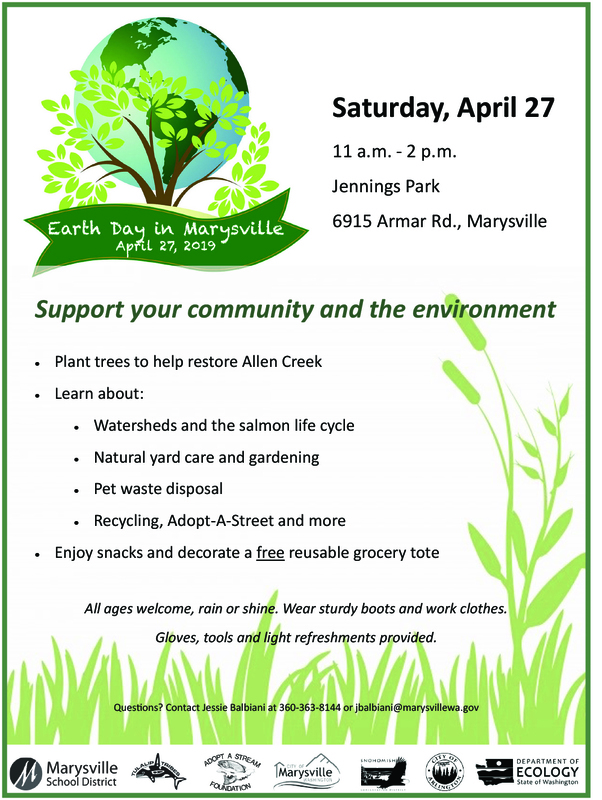 Fred Poyner said a goal of the project was to build relationships among the communities. Panelist Aaron Jones explained that his traditional introduction let folks know his ancestral ties within the Coast Salish community by giving his grandparents’ names, and giving his Indian names which would help folks recognize he has Snoqualmie and First Nations ancestry, but that much of his Norwegian ancestry stories and memories were lost. Audience members were helpful in giving him information about where to find leads in his Nordic ancestry and culture. He said he felt grateful and honored for the opportunity to learn more about that part of his family in the symposium. Tessa Campbell, who set up the symposium at the Hibulb Cultural Center, said the Oral History Project is now going national, beginning with oral history interviews in the Midwest. The interviews can be found on the Nordic Museum site. Last June the Board of Directors created a Health Advisory Committee to provide oversight on the policies, procedures and programs administered by the Karen I. Fryberg Health Clinic. 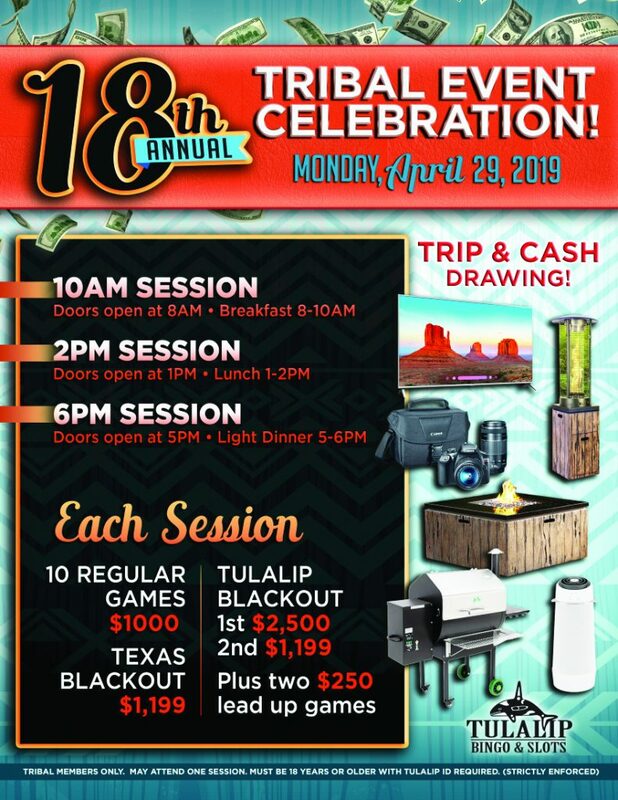 The committee members must be Tulalip tribal members and are appointed by the Board of Directors. “The vision was to appoint two tribal members with substantial experience in the healthcare field, and two other members currently working within our healthcare system,” said Teri Gobin, who chaired the Services Committee this past year. They are Karen Fryberg, Johanna Moses, Verna Hill, and Jennie Fryberg who all work in close coordination with Norma Razote, Managing Director of Health Services. The committee meets once a month. Over a long career with the tribe Norma Razote recently assumed the position of Managing Director over Health Services, one of four new divisions of tribal government, following a reorganization of tribal government in 2018. One of the drivers for the restructure was to improve services to membership. Norma sees the creation of the Health Advisory Committee as fundamental to improving health services for membership. 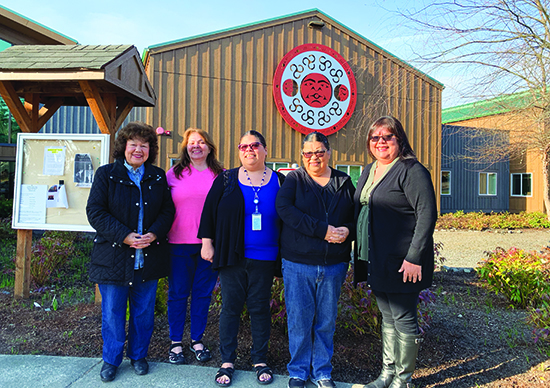 The integration of services under the umbrella of the Health Services division is helping to improve the delivery of healthcare at the Tulalip clinic. The clinic recently created Patient Services, a new department that includes a caregiver coordinator, retirement home administrator, special needs and elder disability, transportation, and the hospital liaison. “The fact that the hospital liaison can do outreach with tribal members and their providers at the hospital, and then communicate their needs to our team, means we have the opportunity to provide better aftercare services,” said Norma. Another policy change addresses the wage scale of medical professionals. “One of the most important improvements we can make to health delivery is to attract and retain medical professionals. Currently, we do not pay our providers on a competitive scale,” said Norma. Developing a relationship with providers that is based on consistency over time improves health outcomes. Of the many areas of government Norma has served in over the years, she remarks on how far the clinic has come from its humble beginnings. “When I started working for them they were working in a little modular,” she laughed. “We now have a truly great facility that delivers a wide array of health services to our people,” she concluded. When retired Health Care Administrator Karen Fryberg began working at the clinic the tribe offered few services. She recalls a time when healthcare was only available off the reservation and specialty care meant a trip to Seattle to the public health hospital. 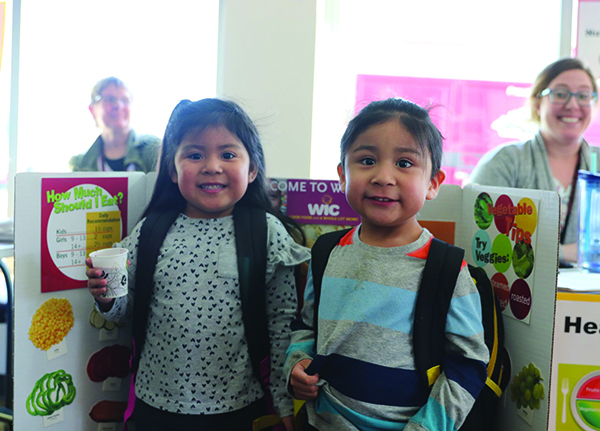 Leveraging monies through the Indian Self-Determination and Education Act, Tulalip launched its first health clinic in a tiny building and trailer across from the old Administration building. The first clinic had two exam rooms, a small lab and a temporary nurse practitioner who was there to pay off her government-funded student debt. A second nurse practitioner was added to expand maternal and prenatal care for members. As demand for services grew, the clinic expanded with the purchase of a surplus mobile building from the Everett Clinic which allowed for the addition of a doctor and nurse as well as expanded exam and waiting space. An analysis of prescription drug costs in town quickly made the case for a tribal-managed on-site pharmacy. Substantial savings on prescription drug costs helped purchase much needed equipment and resources for the clinic. When the decision was made to borrow money to build the Tulalip Resort Casino, tribal leaders agreed to include additional funds for a new healthcare facility to better serve tribal membership and the dream of a comprehensive clinic began to take shape. Opened in August of 2003, the new building would carry the name: Karen I. Fryberg Tulalip Health Clinic. A long term dream of Karen’s has been to achieve accreditation for the clinic. While her retirement is filled with family time, sewing and craft fairs, Karen continues to worry about the health of her community, especially the young people struggling with drug addiction, the ongoing risk of overdose, and the crippling devastation caused by suicide. Karen is a living record of the history of the tribe providing health services. 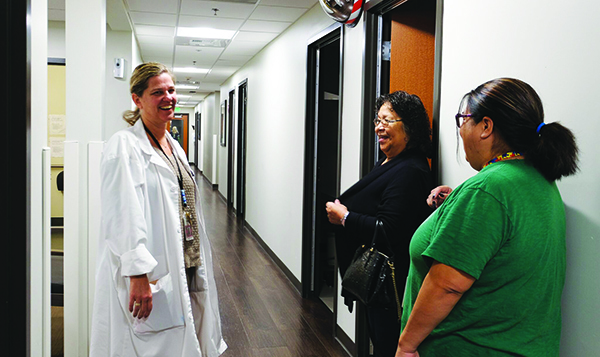 Her perseverance has helped to make the Tulalip Health Clinic one of the most comprehensive among tribal clinics in the state of Washington. When Johnna Moses was asked to join the Health Advisory Committee, she was hesitant. The mother of six had retired after a thirty-four year career as a Licensed Practical Nurse, and had her hands full helping raise her grandchildren, along with her daughter Annie Moses, but she soon found herself appointed to the committee by the Board of Directors. When it comes to understanding the complexities of the clinic and the policies related to the delivery of care, she admits she’s in the midst of a learning curve. But, her background as a licensed caregiver and her extraordinary compassion for others makes her a perfect advocate for patients and their families. She believes in the clinic’s holistic approach to integrated care and is optimistic that the clinic is moving in the right direction. Johanna spent ten years at the old Everett General Hospital and 24 years at the Providence campus on Pacific Avenue in Everett bringing a slow and tender touch to the work she loved. She really enjoyed the spiritual elements of the Providence hospital environment. She sees several challenges including the need for quality patient transportation, home checks, and a better understanding of how the insurance process works. Johnna cares about everyone, and jokingly says she sometimes prays to care less. Verna Hill has been in training for her current seat on the Health Advisory Committee since childhood. From a very young age, she was exposed to this field of work. Growing up, her grandmother was a social worker within the Tulalip community — working with a range of members from young children through patients in hospice. Her mother served as Director of Family Services. Verna worked at the high school for ten years when the first casino came into operation. With parents working odd hours, older children were often left to care for their younger siblings, needing assistance and support to navigate their new roles, especially when it came to understanding the complexity of the healthcare system. She left the high school and moved to health clinic for twelve years, starting out in the diabetes program and moving to a role in patient care coordination. Next came three years working at beda?chelh before her return to the clinic. Verna is thankful to be appointed to this committee, “as our tribe is growing leaps and bounds.” She sees her role as building bridges between healthcare providers and their patients. “We need to support the staff. This partnership is important,” she said. She firmly believes that patients are ninety percent responsible for their own care and her role serves as an educational component to help doctors communicate in terms that their patients can understand. She wants members to realize that the healthcare clinic is a great place. “We need to believe in our doctors,” she said. “Our people need to know that they can get quality care right here.” Although Verna has great insurance, and could go anywhere, she has always received care here at Tulalip. Early on the revolving door of practitioners led to patient distrust, and created an attitude that tribal health is somehow inferior, Verna works to change perceptions and help turn that energy around. “It’s everyone’s job to help spread the word,” she said. Verna spent nearly nine years as a board member of the Providence Hospital and it helped to inform her understanding of health care delivery in a large institution, and also how many issues, regarding tribal patients and families, they simply did not understand. 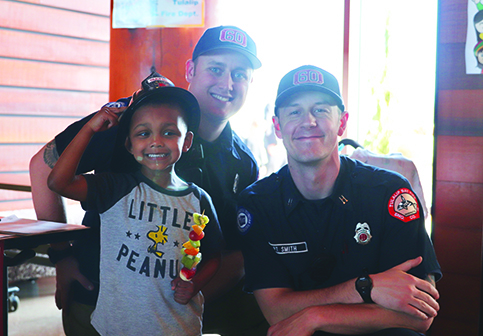 Advocating for the healthcare needs of her community is much more than Jennie Fryberg’s job description, it is in her DNA. She brings a love for her community and compassion to the work she performs everyday in a beautiful building that carries her mother’s name. As the Clinic Records Director, Jennie has served in a variety of roles at the clinic for the past twenty-one years including reception, front desk supervisor and Health Information Manager. She has worked under thirteen different administrators during her tenure. 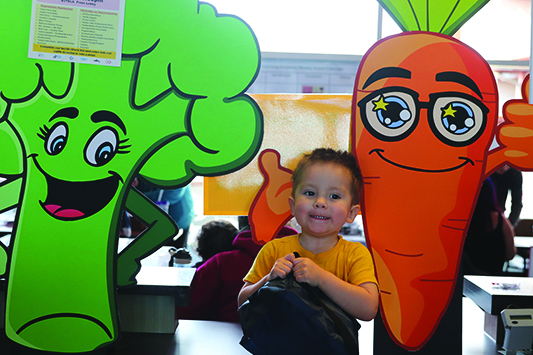 In 2017 she assumed oversight for Patient In-Take, the Child, Youth, and Family Wellness Office, the Tulalip Family Service Office, Special Programs, Referral Specialists, Outreach Worker, and Medical Records. The clinic is introducing the concept of wrap-around care utilizing the Medicine Wheel approach to encompass the four aspects of native health: body, mind, spirit and emotion. In this model, each patient will have a single primary care doctor to help establish a continuity of care. This means that they will see the same provider each time whenever possible. An added benefit to this model is a reduction in the wait time for the acute walk-in department which is now staffed with two doctors. “We are working to align standard operating procedures and policies to best serve our members,” said Jennie. “The Board of Directors has asked leadership to focus on the Contract Health Services policy, and they are working to integrate the recommendations made by the Services Committee and the Health Advisory Committee,” she said. The entire medical team is under the direction of Senior Medical Office Dr. Cleven who works closely with his staff and is available for consultation whenever necessary. Working in an environment filled with high priorities, Jennie feels the pressing need to rebuild a strong crisis team to quickly offer wrap-around care, understanding and support to vulnerable members and their families the moment they reach out for help. Come learn how to keep yourself safe through detection and deterrence of danger, how to defuse and de-escalate danger, and how to physically defend yourself in an encounter. The class is taught through presentations, discussions, real world situations and their outcomes, role playing scenarios, and physical confrontations with the staff in protective suits. Topics are serious so all participants must be 14 or older. Wear comfortable active clothing. Clothing may become stretched or damaged. 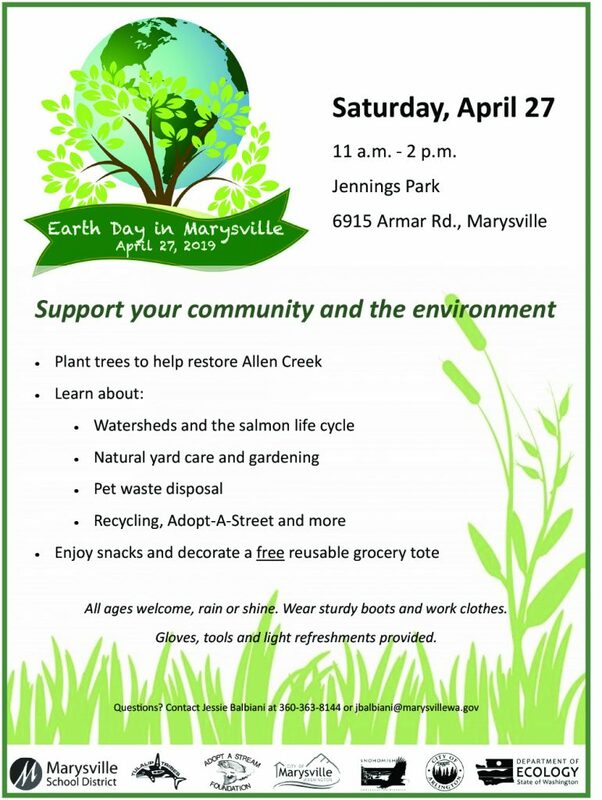 This training is Free and will be held on Saturday, April 27th in Administration room 162 from 10:45am-3:15pm. Lunch provided. Class size limited to 16 people. 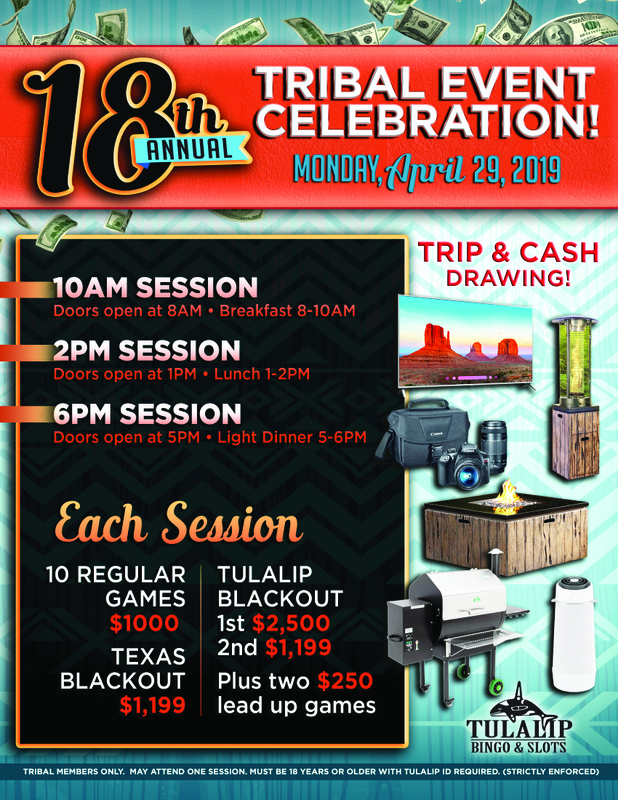 Contact Elizabeth Plowman at Eplowman@tulaliptribes-nsn.gov with questions and to sign up. Learn about what it means to be a mandated reporter, and learn how to identify child abuse and neglect. 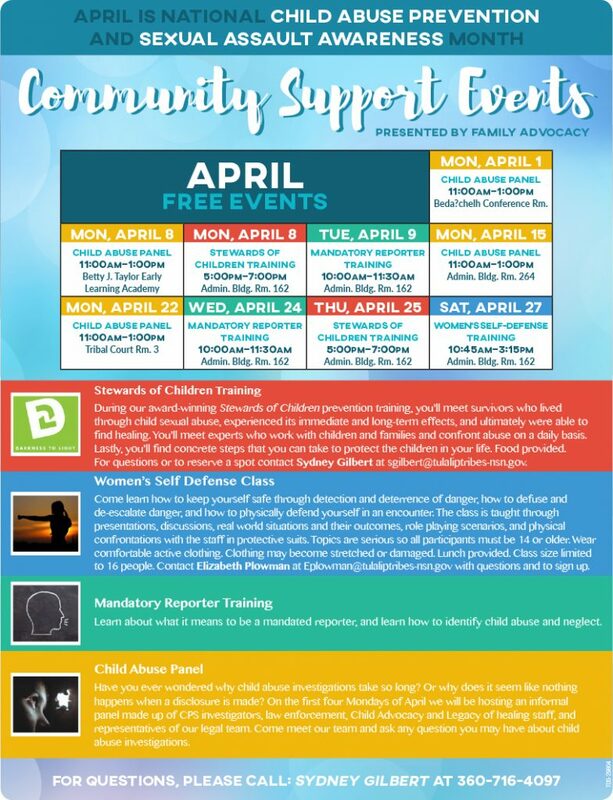 This free training will be offered Tuesday April 9th and Wednesday April 24th from 10:00-11:30 in Administration room 162.